It’s that time of year again, finally warmer nicer weather and everyone is coming out of their hibernation with their pets! So I ask, do you think about what pet products you need for the spring that will help get your pet while out on a hike or in your local dog friendly park? You may think of heartworm, flea and tick preventative but what about training aids and products that could help your pet in a bad situation? Our list for some of the must have products begin with something so simple, but is a must! 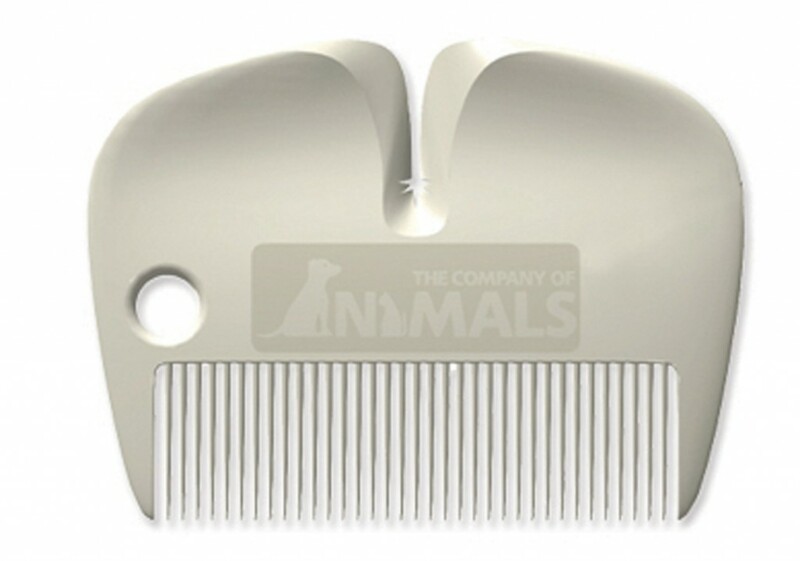 The 2 in 1, flea and tick comb made by The Company of Animals – this simple product can help save your pet from pesky ticks as it has a tick remover built in and the comb part is a great way to comb your pets fur to see if he or she has any fleas. If you are like me, you don’t want to use topical treatments to deal with flea and ticks. It’s a life style choice, do you have time to check your pet and how you feel about topicals. But after owning 2 dogs in tick infested Long Island – and never using any topical preventatives, (or monthly pill to get rid of fleas), I have never had a problem – why I have used products just like this flea comb to thoroughly check my pets – especially after they have been outside. This 2 in 1 comb also has a little hole already in it to pop it on your key chain. 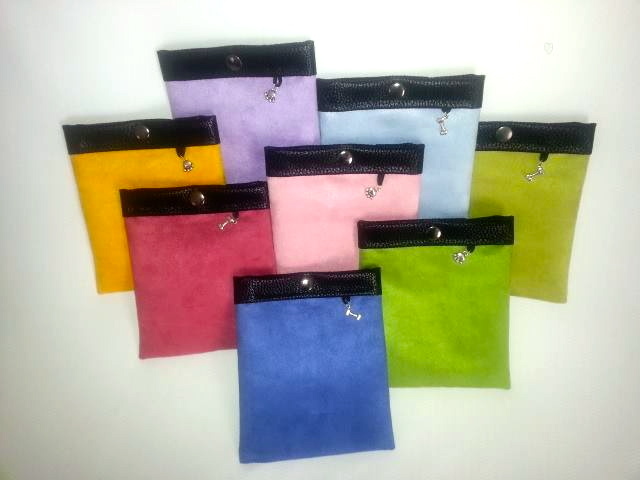 And it’s small enough that you can easily put it in your pocket or treat bag holder like the ones from SnapDog Designs. A must if you are training with your dog, or even just for a walk in the woods – it perfectly fits most phones, keys and of course treats for your dog too. 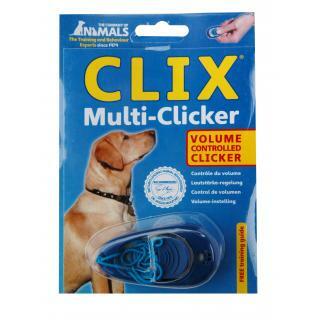 If your looking for some training aids, and have been thinking about training your dog with clicker training – you must get Clix Multi-Clicker. This clicker you can even change the volume of the click – how cool is that. It’s great as my Max who is almost 13 doesn’t have the best hearing anymore – but he can definitely hear this clicker on #2 volume level. If you are new to clicker training, hiring a professional dog trainer to show you the ropes will help you and your dog tremendously. 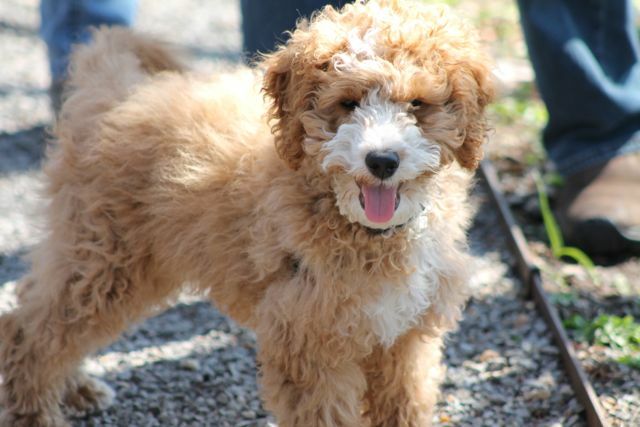 Someone local who specializes in clicker training is Mira Lebstein of Click-n-Train Your Dog. 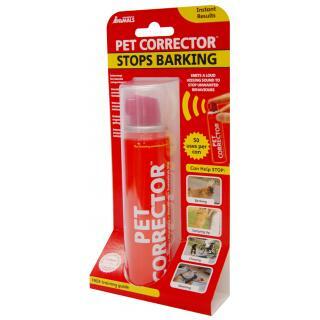 What about if you are out walking your dog and and there is a loose dog approaching – a product that could help in this situation, (aside from your loud booming voice while standing your ground – telling the other dog to ‘go home’ or ‘get out of here!’), is the Pet Corrector also by In the Company of Animals. It is a pressurized hand held aerosol type of product that emits a loud hissing sound to stop unwanted behavior. It is not so loud that it will hurt your dogs ears, but it will definitely get their attention – or just may be the tool you need when an unwanted loose dog is approaching. It can easily fit in your pocket or training bag. While out and about, you should also always have poop bags to pick up after your pet. These days there is really no excuse for not picking up and with so many bio-degradeable products it’s an easy way to be conscious of the environment too. My favorite is Earth Rated Poop Bags, it clips onto your leash, and even has a holder on the back of the dispenser to put the filled bag on until you get to a proper trash receptable, so you don’t have to hold the bag! You can find these bags at nearly every pet supply store. Another great idea is to have a portable pet fist aid kit with you, or at the very least in your car for your pet. Scrapes, cuts and insect bites can and will happen to your pup, so being able to address it immediately is important. And while you may not think of this, you should apply pet safte sunscreen before heading outdoors. Especially to pets that have a thin fur coat and light colored pets. Applying it to the top of their snouts, ears and head helps with sunburn. My Max is mostly white so if I know he is going to be out for a while in the sun, I put sunscreen on him. The same goes for all natural pet friendly bug spray – this will help a lot if you have a dog that is prone to being a mosquito or black fly magnet. One product I like is Buzz Guard by Earth Heart, it works well keeping pests away from Max! And it is safe and all natural so you can feel confident about using it. It’s better to be prepared and have great products with you while out with your pup, whether it’s on a long hike or just around the block. You will have peace of mind knowing you can just enjoy the walk – but that you are prepared to enjoy the season too.